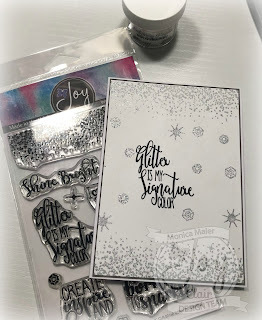 Today I'm posting on the Joy Clair blog and using the new set Born To Sparkle! Check out the blog here to see the details. Thanks for stopping by, please leave a comment or follow me for blog updates! Have a great day! Joy Clair NEW release and Blog Hop!